Several weeks ago one of AuxBeacon’s readers using the callsign Mailtruck suggested that we hold open nominations for 2018 CAPPER of the Year Awards. This was instigated by the naming of Col Robert Carton as the Maj Gen Dwight H. Wheless CAP Legal Officer of the Year. The idea has been approved and may include current and past members of Civil Air Patrol’s Board of Governors, Congress and CAP-USAF. The ideal format for a nomination would be Name of Current High-profile CAP Officer for the Name of Past High-profile guilty CAP Officer CAP Duty Position of the Year Award. If you believe that the implied message behind your nomination will be obscure, you may provide a link to a source that justifies your selection. Other formats and awards will be considered. Justification: Do they cry? 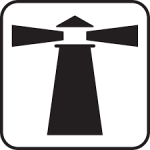 They join AuxBeacon. 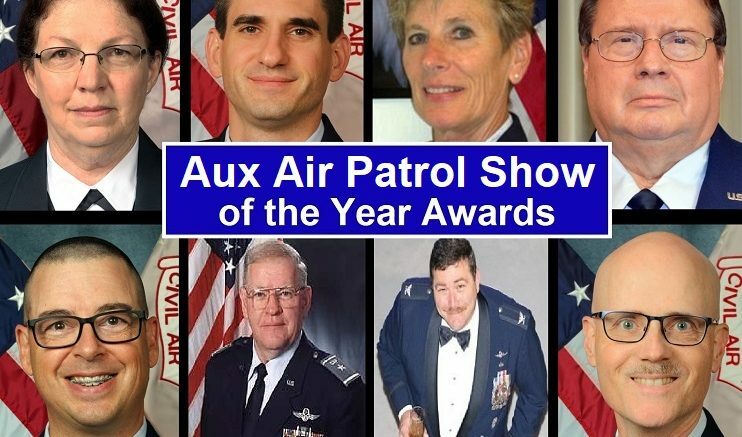 16 Comments on "AuxBeacon Call for Civil Air Patrol Award Nominations"
Before you know it, the Civil Air Patrol will have end of the year awards for just about everything. I miss the old days when the awards meant something. Mission Observer of Year Award? Please, no more meaningless honors. New Hampshire Wing’s Gary Wheaton for Government Relations Transportation Officer of the Year? See my Contact submission. In the “spirit” of Aerophysiology, I nominate Mississippi Wing’s Lt Col Terry Burton for the Maj Heather McSparrson Drug Demand Reduction Officer of the Year Award. Did you lose my award submissions? Jason Altieri for the CrAP Admiral of the Ocean Sea Award? How about, Jon L. Stokes for the Maj Gen Richard L. Bowling Civil Air Patrol Public Relations Officer of the Year Award? Charlie Sattgast for the General Martin Luther Order of Hermits of Saint Augustine Award. The medal and awards charade being played to curry favor and photo-op with people who control how much tax-payer money will be wasted on Civil Air Patrol is over the top. 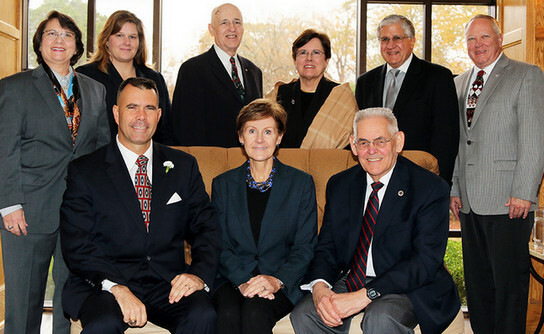 US taxpayers foot the bill for Civil Air Patrol members to travel for influence peddling. As AuxBeacon continues to collect evidence against Civil Air Patrol, I thought I would recommend entrepreneur and CAP Chaplain Charlie Sattgast’s DigitalScrapper project. He’s never shy about cross-plugging his roles in both. Check him out and if his services were of use to you, tell him Marvin sent you. I’d like to nominate Sen Jim Inhofe for Civil Air Patrol Congressional Public Relations Officer of the Year 2018. I also notice that you don’t have his 21 October 2010 Aviation Misconduct incident logged. That might make a good addition, OK123? I nominate Barry Loudermilk for the Thomas R. Berg Awards & Decorations Officer of the Year. Frank Blazich for the William L. Kidney History Collections Officer of the Year Award.